 KWP Solicitors has established an outstanding reputation in criminal cases over many years. Over the years we have specialised in serious cases involving allegations of Murder, Fraud, Armed Robbery, and Sexual offences, and as a result we have been involved in a number of very high-profile prosecutions. However, we realise that whatever the nature of the allegation your case is serious to you, and therefore we are committed to giving you and your case our complete attention. Our reputation in this area is built upon working hard for our clients and ensuring that no stone is left unturned in challenging a prosecution case and building a solid defence. Our team of leading criminal defence experts, including Higher Court Advocates, Solicitors and Police Station representatives, are on hand 24 hours a day, 7 days a week. With KWP you have the legal expertise you need to guide you through your legal journey. We represent clients across the UK and with our emergency response service you have confidence in knowing that legal assistance is just a phone call away. We understand the uncertainty and concerns you may face, which is why our leading lawyers will provide the guidance you need and will endeavour to secure your release from custody as soon as is reasonably possible. If you, or someone you know, has been taken into police custody, take advantage of our emergency out of hours service. Within minutes of instruction a legal representative will be there to guide you through to ensure your rights are protected whilst you are detained and interviewed. Our approach is simple. We provide clients with expert advice to achieve the best possible outcome. To find out more about our services and how KWP can help you, contact a member of our team today on 0151 255 1790. We provide 24 hour professional legal advice at Police Stations which is free of charge, regardless of the means of our clients. As with the magistrates court process we here to help with all aspects of the crown court process too. Established in 2008, KWP is headed by partners Richard Whitehead and George White. We offer advice and assistance in Criminal Law and Police Station representation, with specialists in each field providing knowledge and expertise to ensure the quality of our service, no matter the profile of the case.